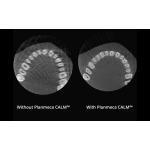 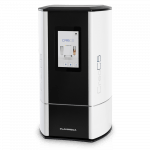 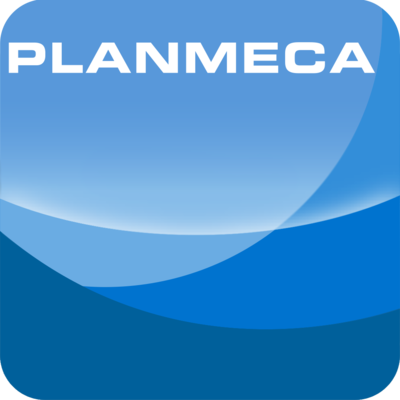 The Planmeca Compact i provides a cost-effective dental unit with all the essential functionalities needed for general dentistry. 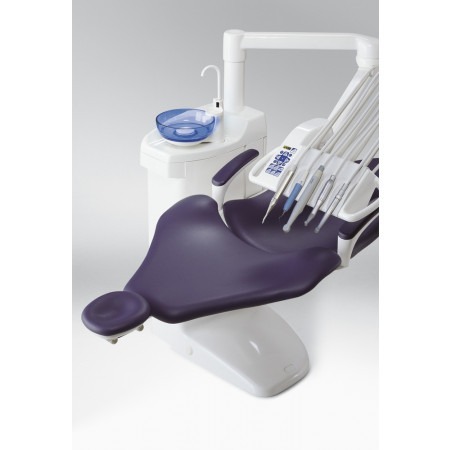 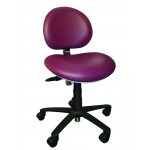 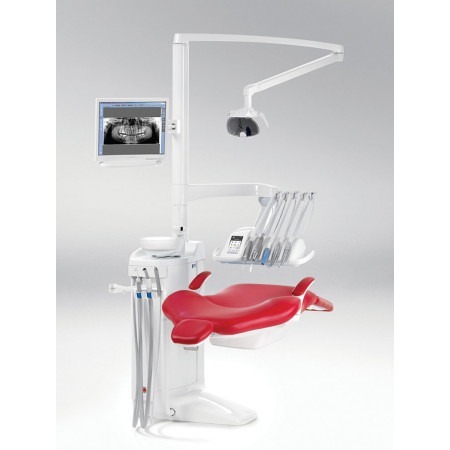 With a design that is practical for the dental team and comfortable for the patient, the Compact i provides all the features needed for efficient and ergonomic workflow. 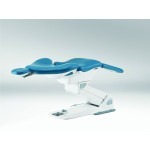 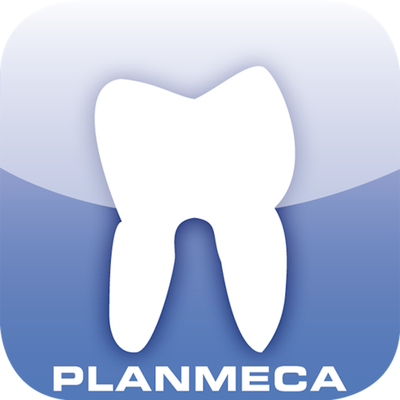 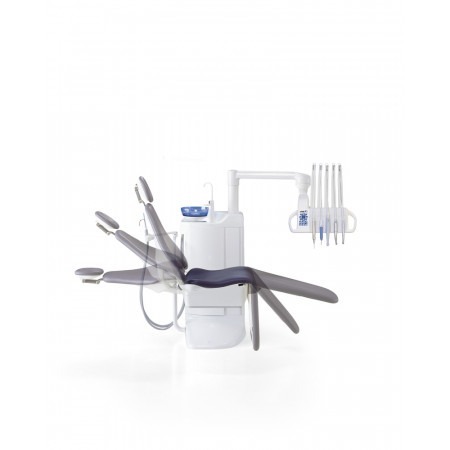 The Planmeca Compact i promotes efficiency and ergonomics in dentistry with a unique design that allows optimal access to all instruments and controls for both the dentist and assistant. 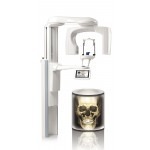 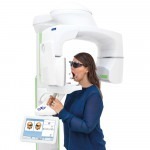 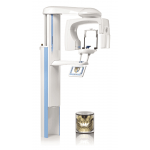 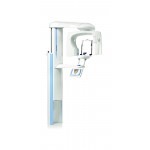 The unit is designed to simplify workflow and has innovative functional hygiene features that provide uncompromised safety to both patients and dental staff.